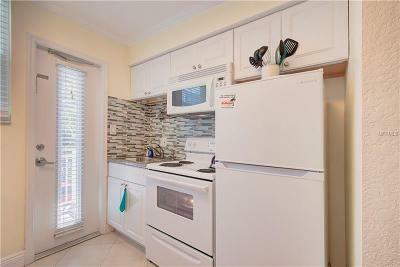 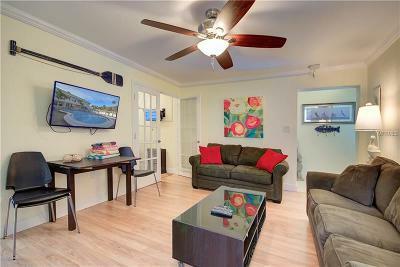 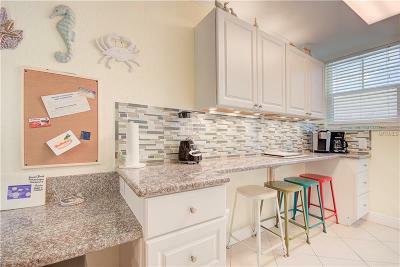 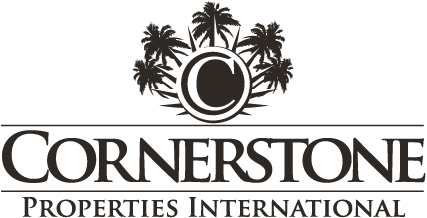 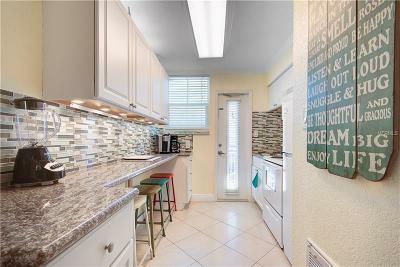 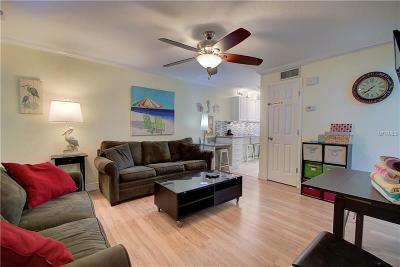 This is an amazing short term rental investment property. 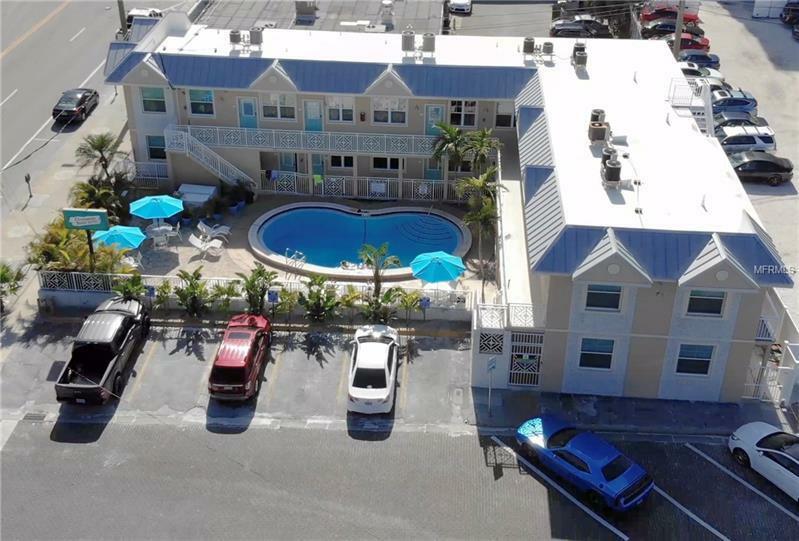 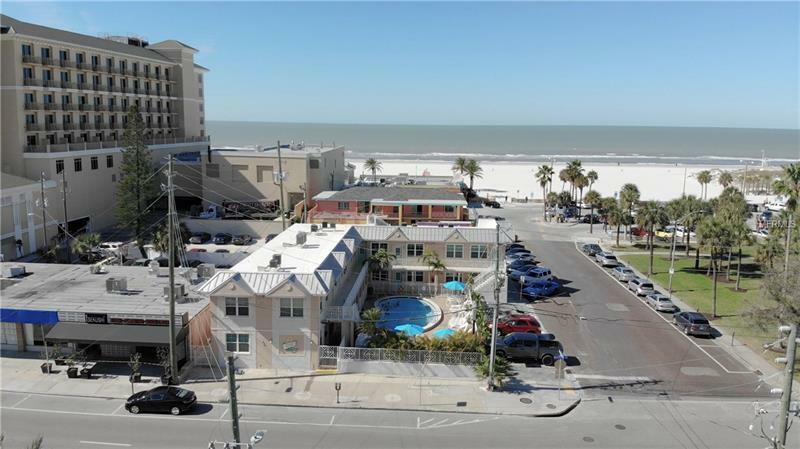 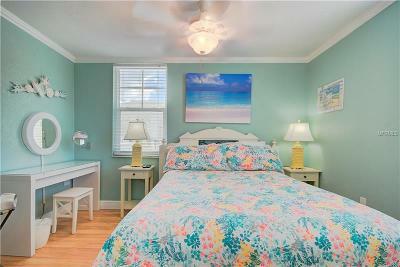 Clearwater Beach Suites Unit 204 is a quaint, private unit at the Clearwater Beach Suites in Clearwater Beach. It's one of a kind condo with nothing quite like it on the whole island. 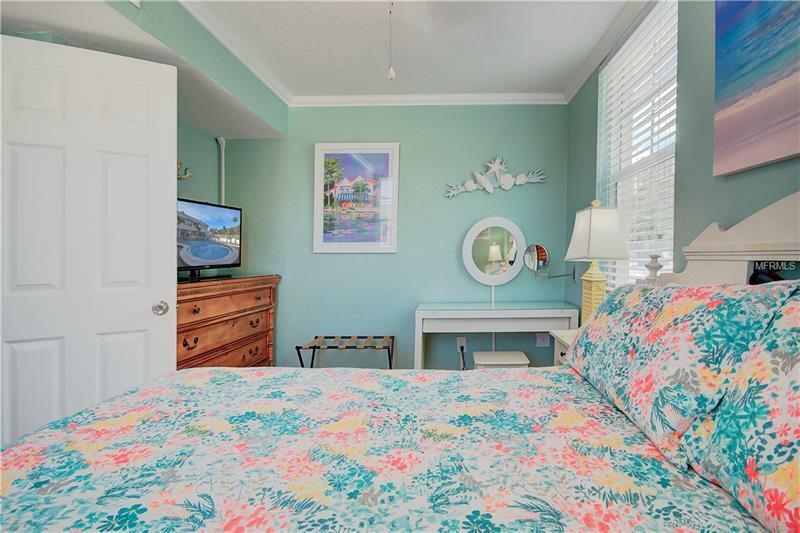 Suite 204 can accommodate up to five guests. Designed to delight the inner beachcomber in all of us, this open-plan getaway gives you the great vacation you deserve. 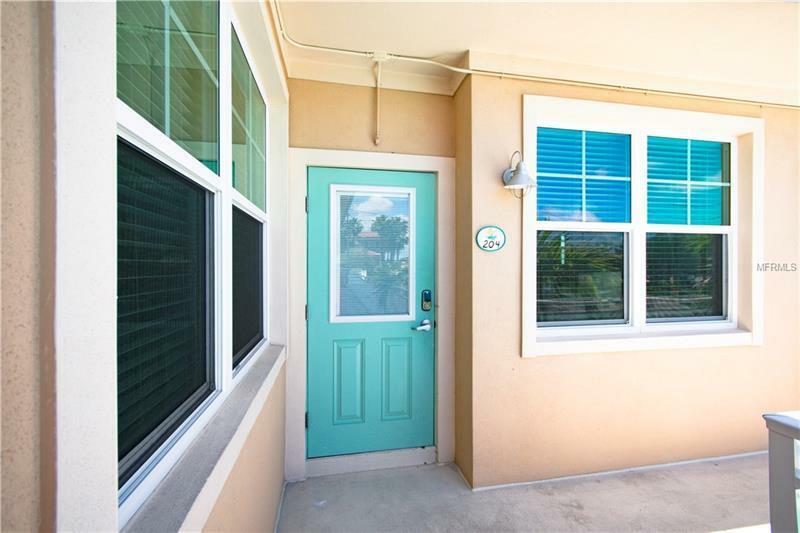 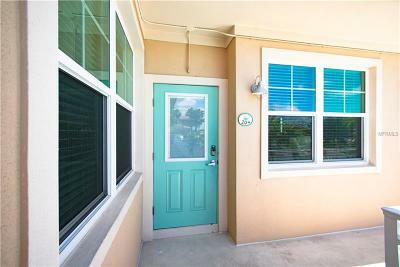 This beautiful unit located in gorgeous Clearwater Beach sits just steps from the sand and is surrounded by some of the best restaurants and shops Clearwater Beach has to offer.